Development teams using Microsoft Visual Studio integration and TFS or planning to acquire them often need integrations with other development tools from various vendors like, Requirements Management – RequisitePro, Test Management – HP QC, Configuration Management -Perforce integration or Subversion. In this webinar, using Kovair’s Omnibus Integration Platform Technology an actual demonstration of integrated ALM will be shown. 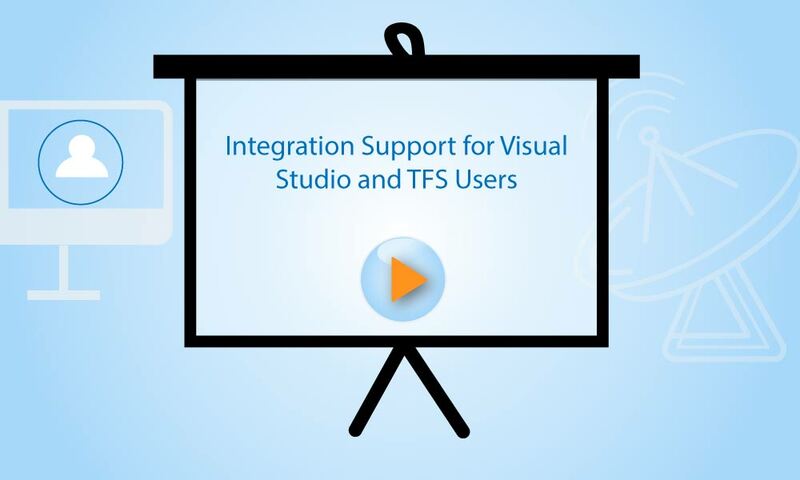 The webinar demonstration will include multi-vendor tools integrated with Microsoft Visual Studio and TFS. In addition, the unprecedented productivity enhancements of such integrations will be discussed.